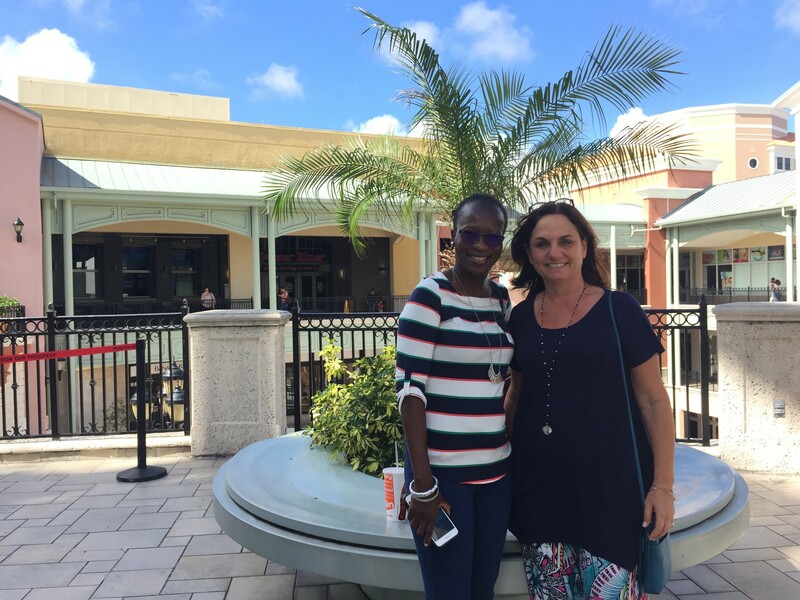 I spent a lovely afternoon at the movies in South Miami watching “Tully” with TLC Miami’s most loved and requested Newborn Care Specialist Patricia Demerite. Even though reviews have been mixed we really enjoyed the movie. Tully spoke to each of us in so many ways. As a parent of 2 and owner of TLC, I could relate to the chaos and sleep deprivation of a Postpartum mom and the demands of a special needs child while managing a household. Patricia, who has helped over a dozen families over the last 5 years navigate the demands of adding a new baby to a family could relate to the the sensitive nature of working in an intimate family environment. Throughout the movie Pat would lean over to me saying things like “she should wash her hands when she walks in the house,” “she shouldn’t be wearing that midriff,” and “she needs to give the mom more personal space.” When things get weird in the movie and she brings Tully to the bedroom we both look at each other like ‘ok, now this is really weird.’ At the end of the movie we discovered the reason for a lot of the immature oversharing behavior and took a sigh of relief. Postpartum depression and manic behavior require professional help. Hiring a Newborn Care Specialist will not treat postpartum depression. But Patricia and I both feel that the help would have given Marlo support and perhaps directed her to the right professional. Like Marlo, many moms suffer sleep deprivation and loss of identity aftee the birth of a baby. This is because they feel they like they have no support and help. Hiring a Newborn Care Specialist can help moms get on track to feel like themselves again. Reach out to Chrissy Wheelington, TLC’s Newborn Care Director, to learn more about the different newborn services TLC offers. Written by Sharon Graff-Radell owner of TLC Family Care.